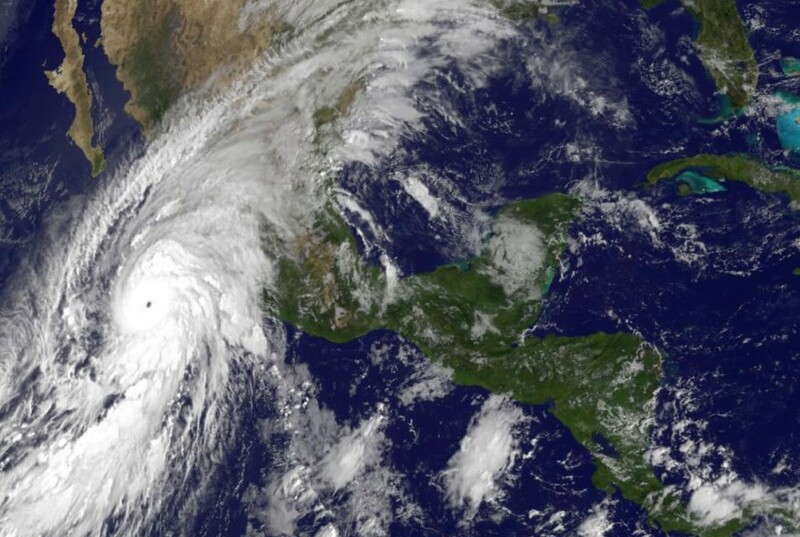 By now you’ve likely heard about Hurricane Patricia, the category-five storm expected to make landfall on Mexico’s western coast in a matter of hours. Patricia is being described as “one of the most dangerous storms in recorded history,” spanning many miles and packing gusts of 200 mph. Predictions estimate that along with the heavy winds, there will be 40+ foot waves, substantial rain hitting the coastline, and extensive damage to infrastructure. The 7-million residents along the storm’s path are on high alert and response teams are standing by. World Help programs in Mexico are not in the predicted path of this storm, but remain vigilant nonetheless. • Pray for the safety of the people along the hurricane’s path. • Pray for minimal damage and loss of life in the fury of the storm. • Pray for a swift and efficient response after the hurricane makes landfall. Your gift of any amount to our Crisis Relief Fund will go directly to provide aid and relief to those in desperate need, immediately after Hurricane Patricia passes through. On behalf of those who are in the wake of danger in Mexico, please act.